I told myself that I would skip this offering from NARS when it was released. However, when I played with them in the store, “Panic” just had to be mine. Following on from their fantastic dual-intensity eyeshadows, NARS have blessed us with dual-intensity blushes which can be used both wet and dry for full-on or lighter coverage. “Panic” is described as a “shimmering shocking fuchsia/ shimmering orange-pink” and I found that to be accurate. Blush swatched dry and blended out. Top- indoor swatch, Bottom- outdoor swatch. 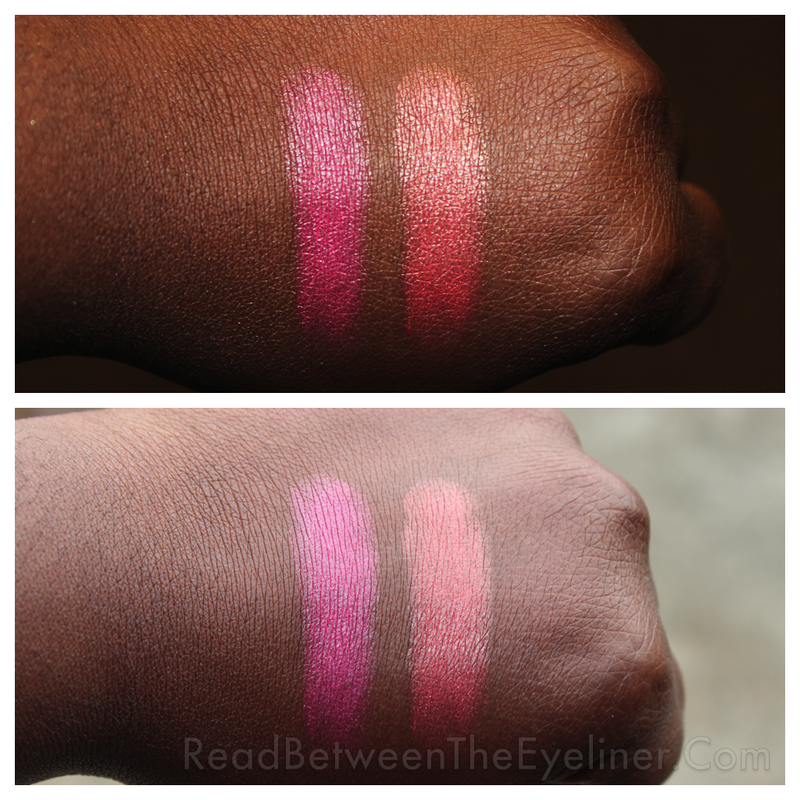 Top: panic swatched wet indoors, Bottom: panic swatched wet outdoors. 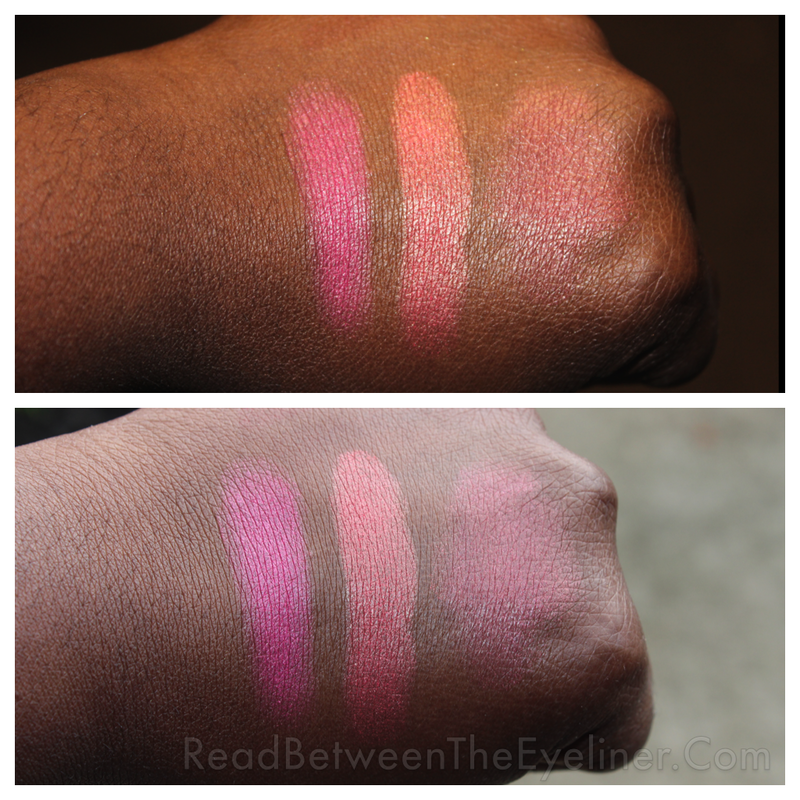 The texture of the dual-intensity blushes are very different from the regular line of NARS blushes and they have more of a radiant finish than the matte or shimmer found in the regular line. The blush isn’t soft or powdery and you do have to be a bit more vigorous with the brush action than usual. 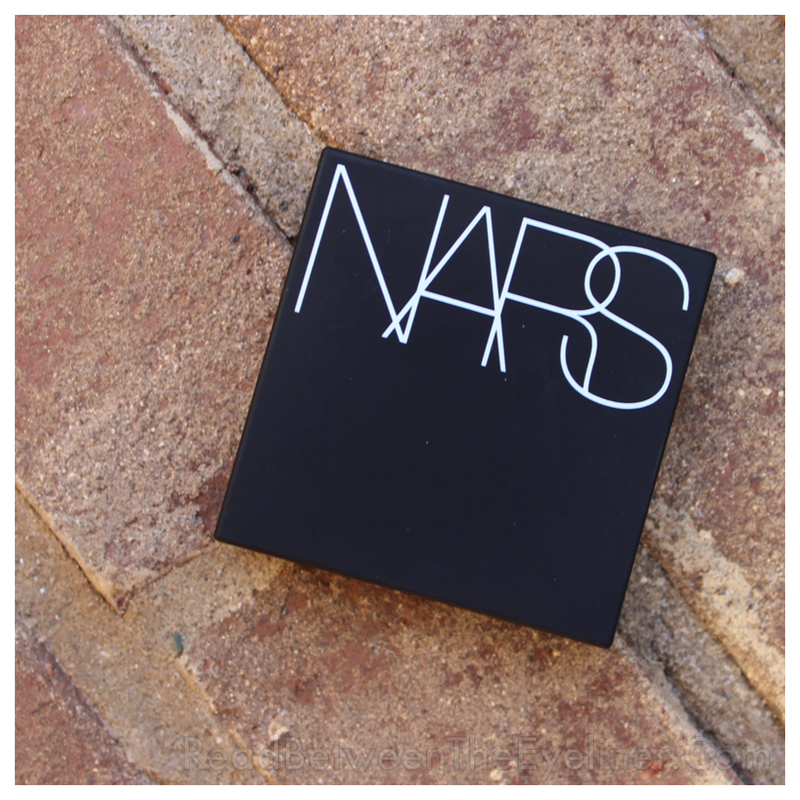 The packaging is the usual NARS rubberized plastic and it opens and closes very easily with a magnetic clasp. Inside there is a large mirror and the two shade of blush that can either be worn separately or blended together. I’ve worn Panic both wet and dry and I much prefer the dry application. It’s too finicky for me wet and I feel as though it’s difficult to get a consistent application. It does blend very easily though and it’s relatively easy to switch from a sheer to full coverage when used dry. It’s perfect for those who want luminous sheen from their blushes. Panic is a very pretty blush but I wouldn’t recommend the dual-intensity blushes over NARS’ fantastic regular blushes. Additionally, they are FAR more expensive at $45 each. Grab one of these if you like a more radiant finish to your blushes and don’t mind paying $45 (!) but in my opinion, there are better options out there. I’d recommend sticking to the regular NARS blushes as they’ve never ever steered me wrong. 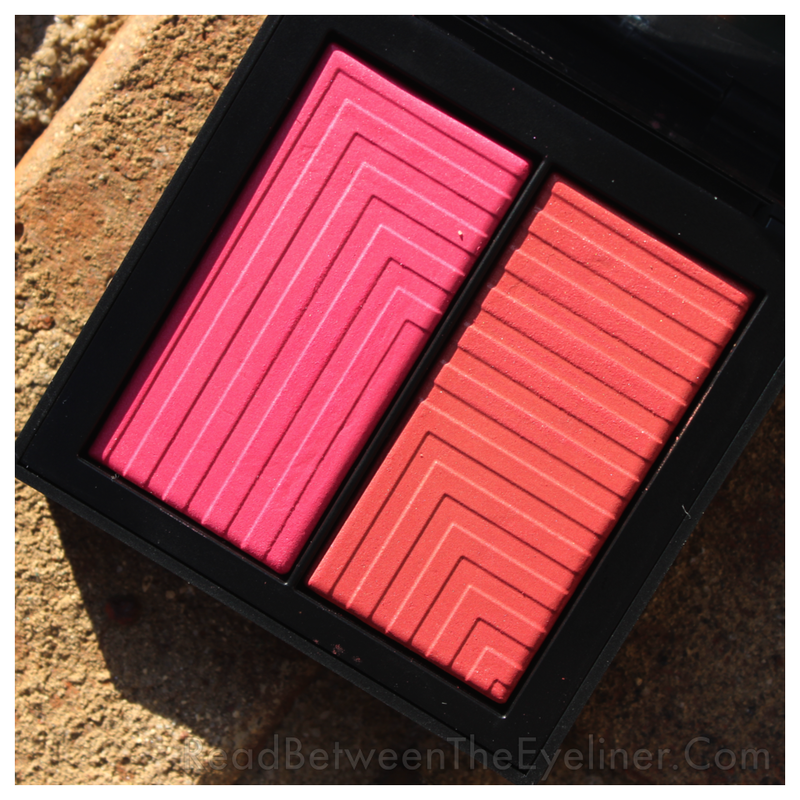 The NARS dual-intensity blushes can be found at NARS or any usual NARS stockists. I found mine on eBay and I’d give it a gander for some bargains. This entry was posted in Beauty, Makeup, Reviews and tagged blush, NARS, NARS Cosmetics, NARS dual-intensity blush, NARS panic. Bookmark the permalink. HOLY COW! I love these colors on your skin. So so so beautiful! It’s gorgeous on darker skin but it didn’t blow me away unfortunately. Awe ya I’m pale as snow so the colors would wash me out but I loved it on you! I’m sad it didn’t blow you away though. Try some of the other colours if you can. They have some really pretty combos. Thanks again! I know! I’ve had my eye on them they’re gorgeous!! I have never tried any nars products but I wanna try their eye primer.